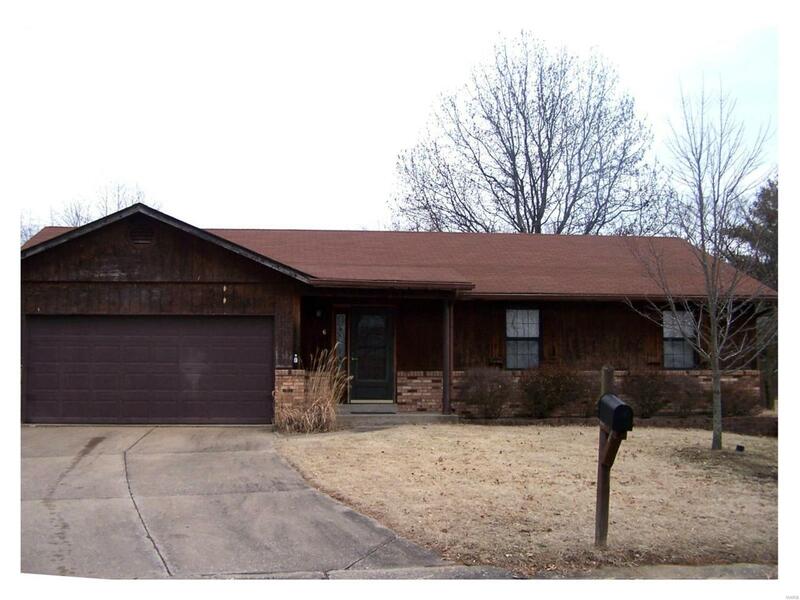 This 3 bedroom 2 bath ranch home is part of an estate and is ready for a new owner. With some updated decorating & a little TLC your family can be set for many years of comfort. 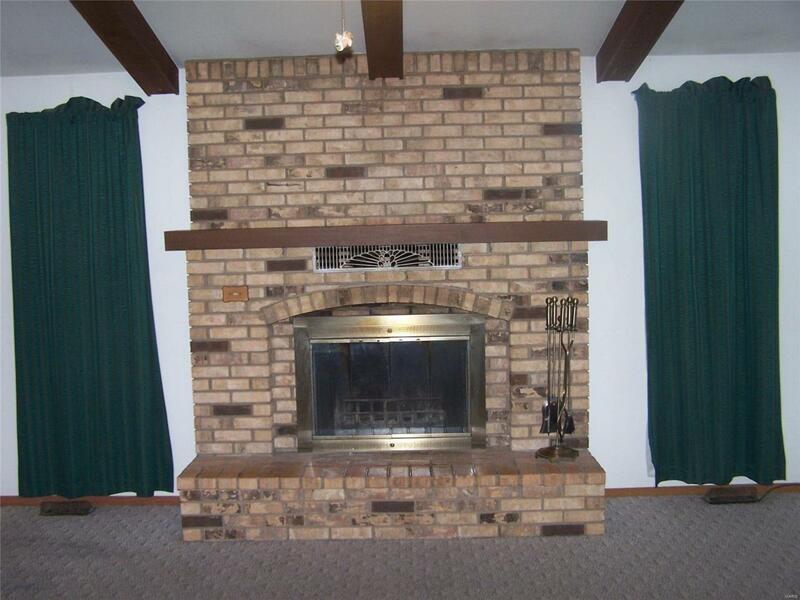 There is an open floor plan, vaulted ceiling with beams & a full brick fireplace. 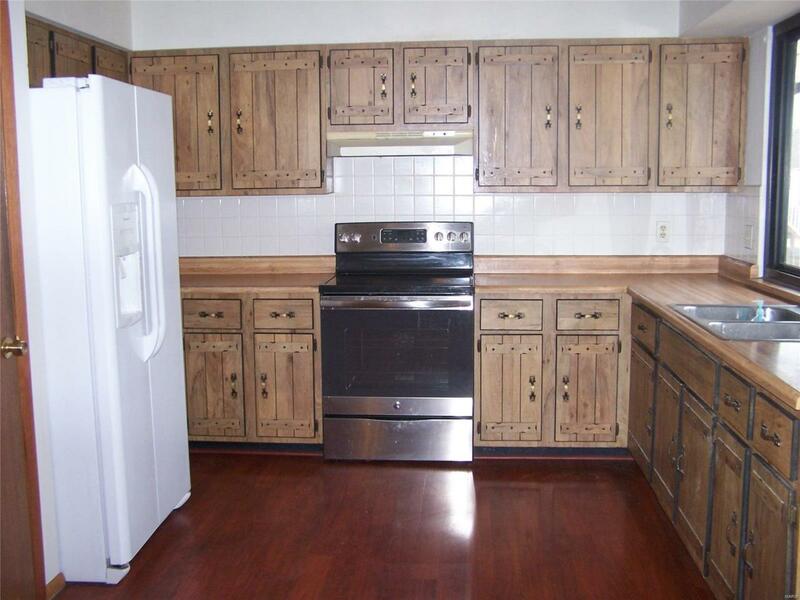 Kitchen appliances are newer as well as the flooring in the kitchen/breakfast room. 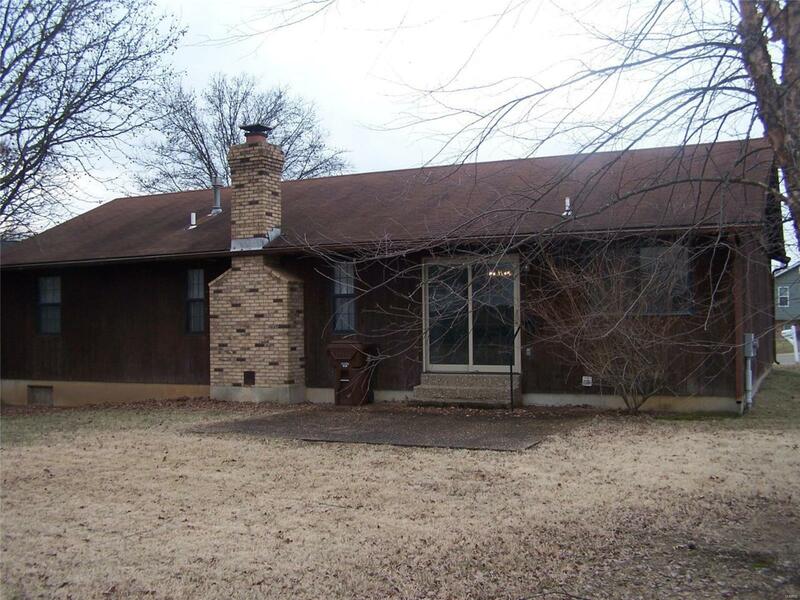 Home is on a level lot located in a cul-de-sac. Call today for your private tour.